Your Referrals Help Our Community Youth! Our Goal is to Donate $10,000 by Feb 2020! Please help us Reach and Exceed this goal by referring to us anyone who's planning to buy or sell real estate. 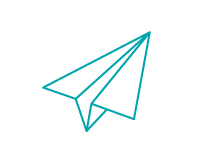 Not only will they benefit from our award-winning services, they will also help make a difference in our community! PLUS, once your referral closes a deal through us you will be entitled to receive $500 off any commission package when you buy or sell with us! 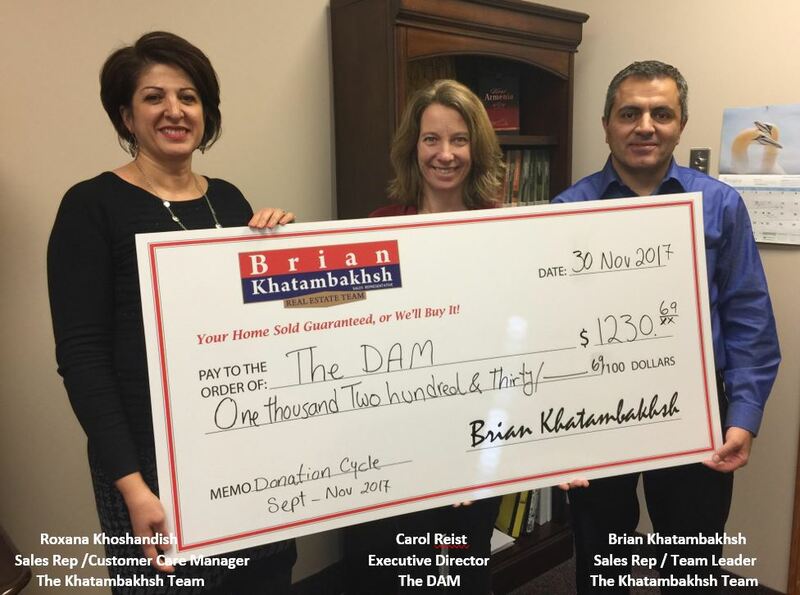 Who is The DAM and What Do They Do? Why is Our Team Supporting The DAM? How Are We Supporting The DAM? In addition to our regular donations, we also participate in the Coldest Night of the Year Fundraiser Walk with all donations going to the DAM. 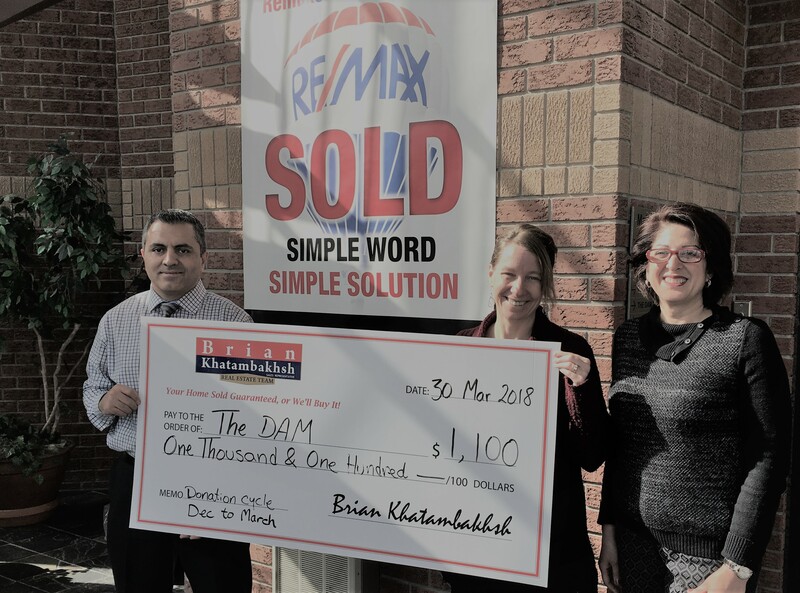 In Feb 2018 we raised $1,000 and Plan to do the same every year from now on! 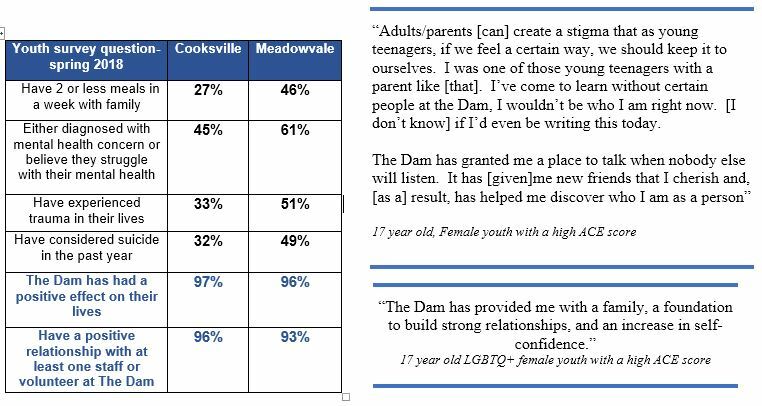 What Do the Youth Say About The DAM?